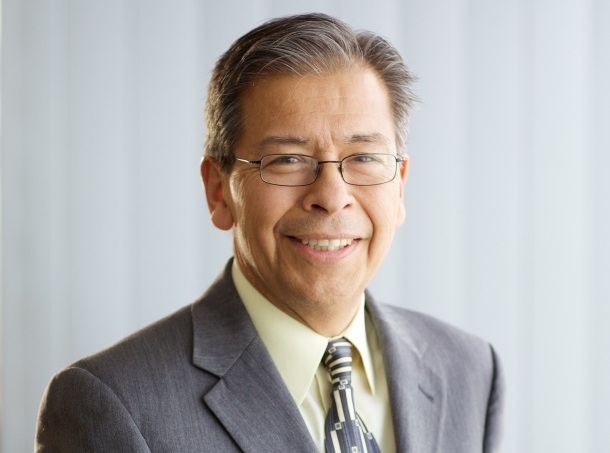 Tune in to EDUCA Radio from 3-4 p.m. this Friday, March 16 and listen to Ron Cabrera, Ph.D. Culturally Responsive Education Lead Consultant for Denver Public Schools to talk about the Colorado Association of Latino/a Administrators and Superintendents (CO-ALAS). Listen to the interview online by clicking here or tune in to EDUCA Radio 1090 AM at 3 p.m. this Friday. Participants may win a family pass to the Denver Botanic Gardens. For information on EDUCA, visit www.educadps.org or EDUCA on Facebook.